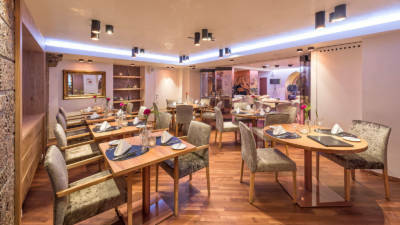 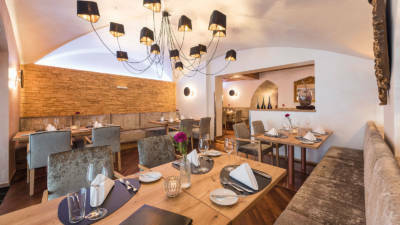 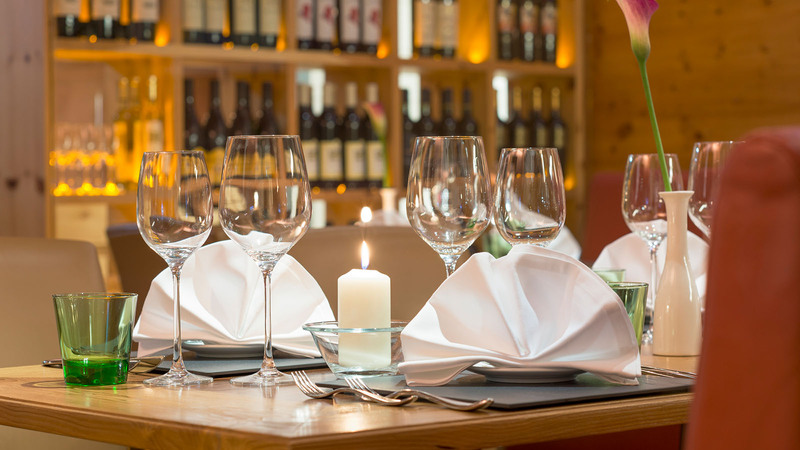 Elegant ambience and culinary delights: with delicious highlights including contemporary interpretations of Austrian / Mediterranean cuisine and the “best steaks in town“. Great importance is attached to using the best local and regional produce. The cosy Casino Bar is full of stylish flair and provides live music and refined snacks until the wee hours. 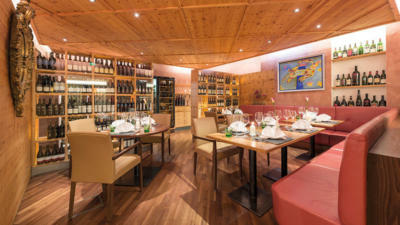 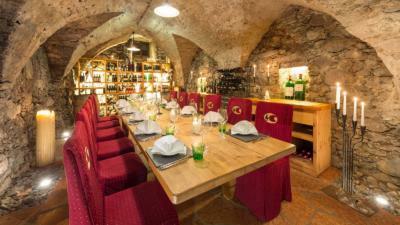 The sizzling atmosphere at Casino Kitzbühel will delight those wanting to delve in to the Casino World for “dessert”. 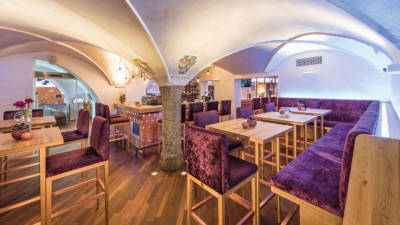 Restaurant: every day from 05.30 p.m. until 10.30 p.m.